Ever find that your prayer for someone or something is answered sooner than you thought or closer than you’d like? Jesus urged his disciples, “Ask the Lord of the harvest, therefore, to send out workers into his harvest field” (Matthew 9:38). No doubt they did ask. They shared Jesus’ concern. The very next verse in Matthew’s gospel reports that Jesus “called his twelve disciples to him” (Matthew 10:1) and sent them out. They asked the Lord to send out workers. And then they were sent. Their prayer was answered in them. When you pray for a friend to be blessed by God, be prepared for God to send that blessing through you. When you pray for more stable income, you’ll probably miss it if you watch for money to grow on trees, but you just might find a unique employment opportunity or career option you hadn’t previously considered. When you pray for patience, just watch, God will put you in circumstances that allow you to practice patience. When you are praying humbly and honestly for a better marriage, you notice your own shortcomings, and through your repentance the Designer of marriage works. God loves it when you pray to him. He also loves making you part of his answer. Sometimes prayer doesn’t just change things. It changes you. Draw the line at those “little” deadly sins! 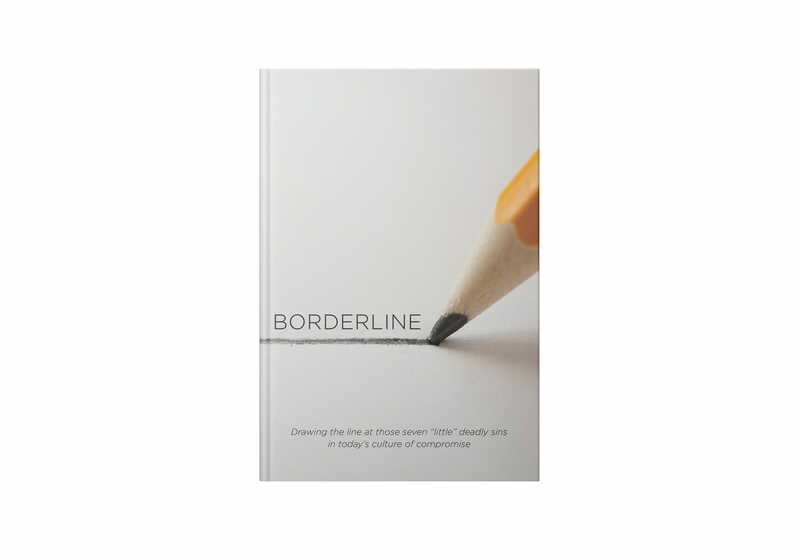 Borderline is a warmly conversational, yet thought-provoking new book that will inspire you and perhaps even reset your views on the borderline issues. And it’ll remind you all over again of the power of God’s unconditional love and grace to help guide you through. For more from Time of Grace visit them at TimeofGrace.org.